Robert is primarily responsible for lease negotiations, lease monitoring and ensuring proper and timely revenue payments for mineral owners throughout Texas, focusing on the Austin, San Antonio, Houston and Corpus Christi areas. Robert joined Argent from Frost Bank in San Antonio, where he has served as vice president of mineral asset management since 2011. Before that, he was a solo practitioner in San Antonio focusing on oil and gas leases for mineral owners and surface use agreements for landowners. 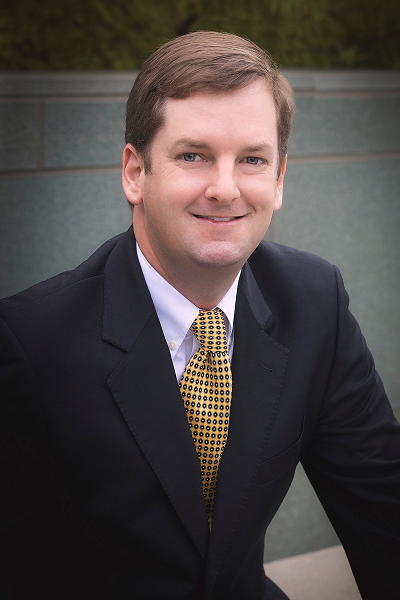 Robert earned his juris doctor from St. Mary’s University School of Law in 2009, and also holds a bachelor’s degree from the University of Texas from 2006. He is a member of the San Antonio Association of Professional Landmen and the Texas Bar Association.